Are you Audacious? ~ The History Girl! 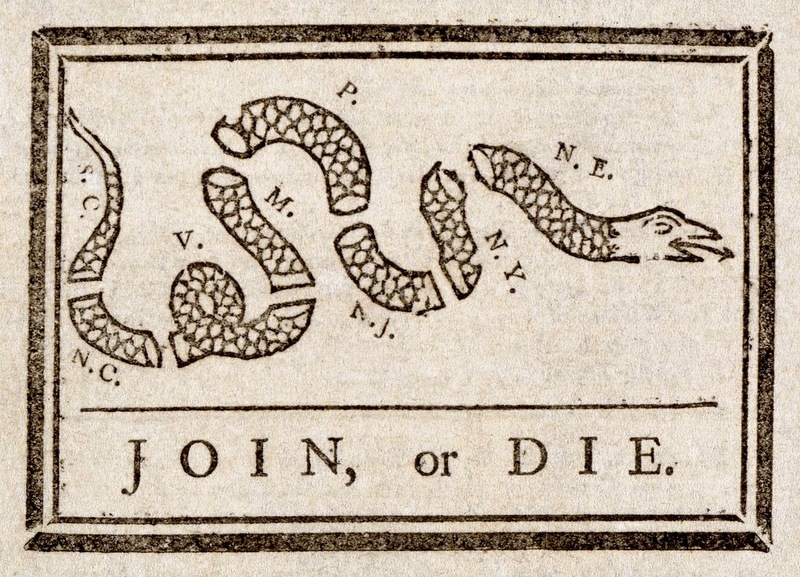 Let’s consider a life or death situation: which side of the American Revolution do you envision yourself on? A patriot – a dastardly rebel, risking your life and the safety of your family on the treasonous idea of self-rule? A loyal subject to the British crown, solemnly devoted to restore peace and order, no matter the price? Or, would you have chosen neutrality, unable or unwilling to pick a side? When I research pivotal moments of history, I like to imagine myself as being fearless, a trailblazer, original without restriction to prior ideas - audacious. But can we be audacious in the turbulent world we live in today? Past generations have faced unprecedented change and unprecedented opportunities, yet we’re the first generation in space and living in a connected world thanks to the era of computing. The challenges and opportunities are mind boggling, and they will be far greater for the next generation. In a Wall Street Journal interview, Historian David McCullough acknowledged, 'We're raising young people who are, by and large, historically illiterate…it’s shocking how little they know." Living history isn't like Hollywood blockbuster superhero fantasy movies. It’s the everyday woman and man who make the difference. This is what took an idea and turned it into the American Revolution. People like “The History Girl,” who fight to remind us about the treasured landmarks of our past. We need more of these audacious people today. My fight is giving the women who came before me that mark through my historical fiction series, River of Fortune. For the most part, they are absent in the history books written during their lifetime. That’s half of mankind lost in history. 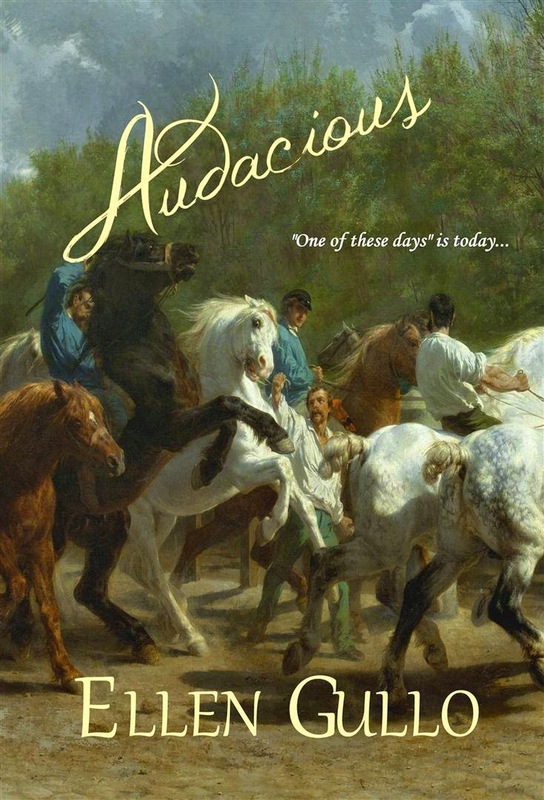 That sad fact inspired my latest novel, Audacious, set in 1775 New York because, as a native New Yorker, I was curious to find my own answer: which side of the American Revolution would I be on? Truthfully, I still can’t answer with 100% certainty, since I’m thinking with 21st century influences. When I flip a switch, my ventless fireplace turns on. I work for the two horses in my barnyard, who have no job other than to give me pleasure. My poultry is cleaned and neatly packaged in the refrigerator section of my local grocery store. I can contact my husband and children 24/7 with my cell phone. These and other conveniences distance ourselves from the life our ancestors lived. I don’t think we can fully appreciate the risks taken in their lifetime and the depth of their losses. However, I am convinced that our attempt at understanding them will be rewarded in ways that, otherwise, would have been out of our reach. This is when the true magic begins. Not a superhero fantasy, but a true, solid connection to our ancestors, who will invite us back any time we dare to call upon them to help us venture forth into the uncharted future. Change is constant, but seldom instant in our behaviors and choices. If we choose to learn from our ancestors, the power of choice resides in each of us to be audacious. Charlotte Hawkins is New York royalty with a rare talent for getting what she wants, courtesy of her grandfather's tutelage. Now, Charlotte will make sure Grandpapa pays for disinheriting her father and forcing her parents to abandon her. Charlotte holds the power to determine New York's allegiance to the Crown with her secret betrothal to Pierce Fairfax, son of the Loyalist leader - Grandpapa's arch enemy. The only thing that could ruin her plans is Charlotte’s treacherous longing for radical revolutionary Dirck Van Broeck VII. Dirck Van Broeck VII, known as Brock, returns home after a long absence to a province polarized by dirty politics. Mobsters rule the streets of Manhattan, and his best friend, Pierce Fairfax, is a traitorous Loyalist. Nine years earlier, Brock abandoned his father and duties as future manor lord of Broeckwyck after his humiliating blunder ignited a tenant farmer riot in the Hudson Valley. But now he's back to reclaim his true identity as a leader, beginning with sabotaging Pierce Fairfax’s betrothal to Charlotte Hawkins before the province at a horse race. Ellen Gullo is a native New Yorker. She lives in the Hudson Valley with her husband and children in a farmhouse (circa 1750) that they restored. Other family members include two horses and two dogs. When she's not researching or writing, she is on the hunt for antiques - after weekend brunch with her husband. Purchase a copy of her novel Audacious here.